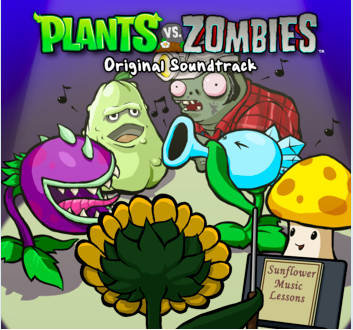 In a move that’s been long overdue, the Plants vs. Zombies soundtrack is now available for purchase. Music might be the most overlooked aspect of video games by game creators and game players alike. Unless its the star of the show in a music game, music is often perceived as audio wallpaper. Game makers generally aren’t as successful in implementing music as they are with other elements of their products, such as graphics and gameplay. 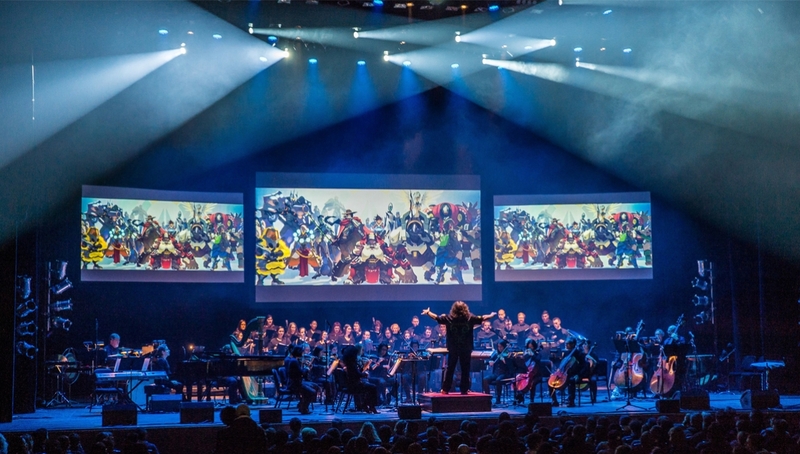 Nowadays, licensed music and slapped-in “Hollywood-like” orchestral scores are the norm. 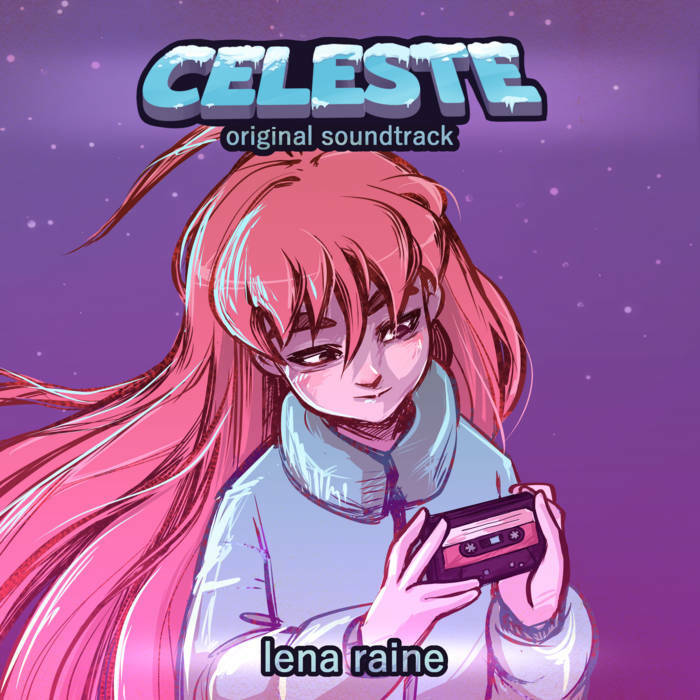 With the advent of voice chat, custom soundtracks and other diversions, game players in general I think are paying less attention to game music than ever before, too. I’m still paying attention though. I grew up in an era where video game music had its own distinct sound due to technological limitations. An era when the Super Mario theme was still hot and new. Where the awesome work of game composers shone through the primitive beeps and bloops. Game music has evolved dramatically over the years, but we as gamers have had our ears blessed with some truly great music. I wanted to take the time out to write about some of my favourite pieces of video game music in a series of posts. There are some amazing tunes that have not only had an impact on my gaming, but my life as well in some way or another. There were more obvious choices I could have gone with to start this series, but I wanted to give credit to a game that has recently eaten up a lot of my time (and my brains). Besides being super fun to play, it has some of the best video game music I’ve heard in a while.